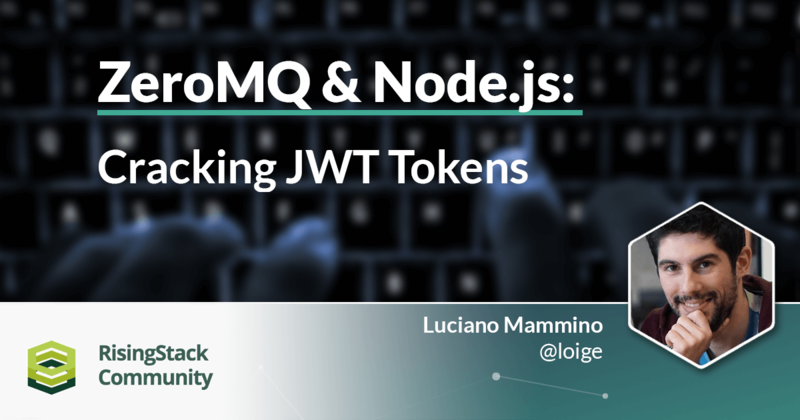 An experimental distributed JWT token cracker built using Node.js and ZeroMQ. It can be used to discover the password (or "secret") of an unencrypted JWT token using a HS256 signature. Requires ZeroMq libraries to be already installed in your machine. -a, --alphabet The alphabet used to generate the passwords string "abcdefghijklmnopqrstuwxyzABCDEFGHIJKLMNOPQRSTUWXYZ0123456789"
-h, --host The hostname of the server string "localhost"